Sweet Offerings at Bronte Creek Park! Spring is around the corner and so is your chance to experience one of the best maple festivals around! Rockliffe Residences has all the information you need to have a great time learning how maple sugar is made and of course tasting some delicious maple treats! 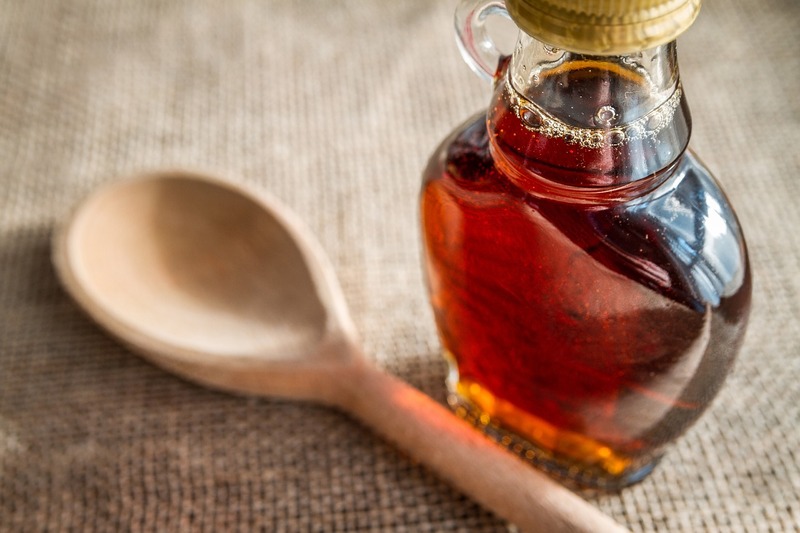 Bronte Creek Park's Maple Syrup Festival runs from March 3rd through to April 1st and is open from 9:30am until 3:00pm every weekend in March and everyday during March Break. A daily vehicle permit costs $17 and grants access to the entire park as well as the festival. Be sure to give your family at least 2 hours to enjoy everything there is to do. Q: What can I expect this year? Start your day with a guided tour from the costumed tour guides and see how maple syrup was made in the past and how the process has changed today. Learn how to make fresh maple sugar at the Spruce Lane Farm and then enjoy some maple taffy sticks. While on the farm, don't forget to visit the various farm animals! The family activity centre has some great games including a few new activities children will love! After you've had some fun, see what life was like back in 1899 at the Spruce Lane Farmhouse, a living history museum. And finally, take a wagon ride to the Pancake House and treat yourself to a stack of pancakes drizzled with fresh maple syrup and a side of maple sausages. Q: How should I dress? March is a messy month! The weather can unpredictable, giving us everything from blue skies to rain, snow, and ice! It's best to dress warmly and in layers. Children do well in splash pants and a light jacket during warmer days and snow attire for winterweather. Muddy trails will happen, so be sure to wear your boots! Q: What can I bring home? Aside from some knowledge and great memories, you can purchase tasty souvenirs from their Maple Gift Shop or toffy at the Toffy Station (be advised the Toffy station is cash only). Some examples of treats you can bring home include Laura Secord maple chocolates; maple butter, jams, and jellies; cookies and shortbread; candies, caramels, and taffy; BBQ sauces, rubs, and seasonings; and of course, maple syrup!